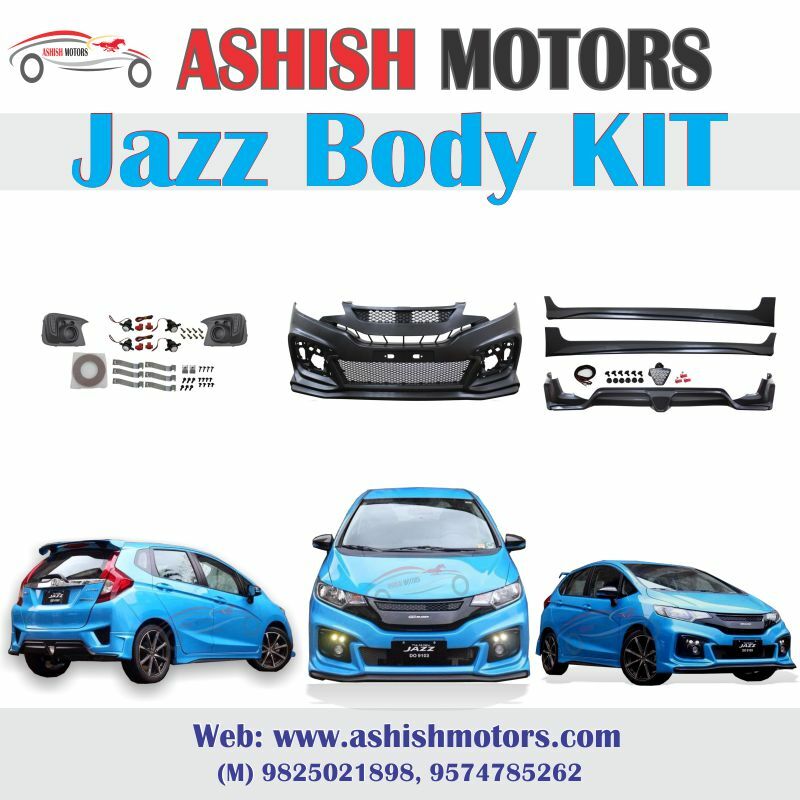 Ashish Motors is the best place for all of the body upgrades (Body Kit) that you want for your car. Our collection are front bumpers, rear add-ons, front lips, canards, aero kits, full body accessories, spoilers, wings, hoods etc. that’s look top value for your vehicle.